Basic characteristics of PULLER and properties of the unique material from which it’s made is the key to success of PULLER among the owners and their pets. 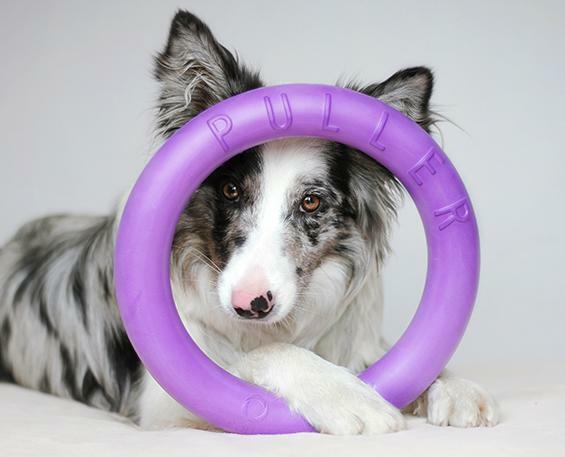 PULLER is guaranteed to be liked by a dog that is important for trainings, and pleases owners. So light for the dog in order not to feel uncomfortable during trainings. 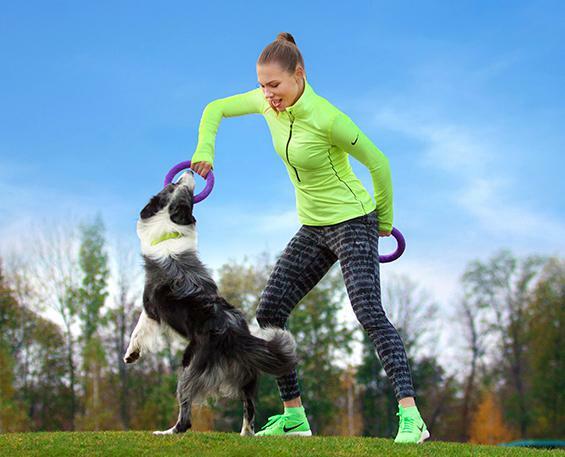 You can train your pet for a long time because there’s no additional activity. 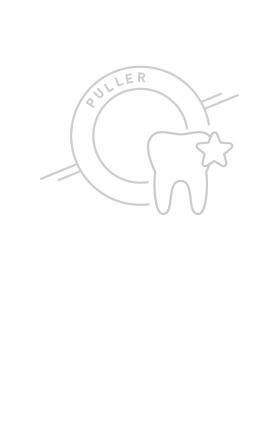 With PULLER it’s convenient and comfortable to work for even children and women. The material is sufficiently soft and solid, and the bite doesn’t injure teeth and jaws of the dog. What’s more, the dogs are really excited while biting PULLER. At the same time PULLER is rather long-living to withstand peak loads during trainings. The material is light and porous, which is not drowned in the water. This provides additional opportunities for a variety of interactive sessions with pet on the water. 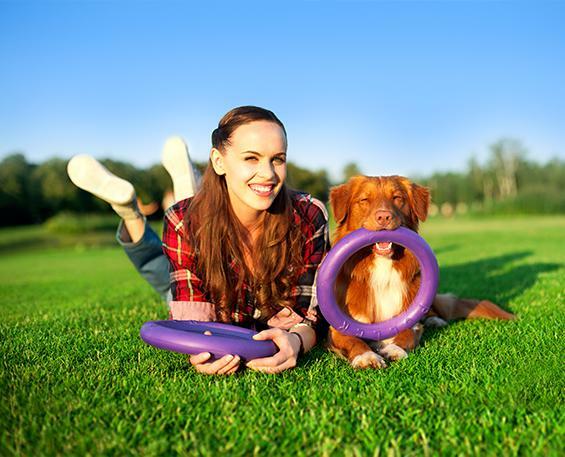 Made of non-toxic material and takes into account the needs of pets in comfort and safety. The dogs like the fact that PULLER is flavorless, cause it’s not annoying or distracting the dog from the exercises with PULLER. Whether light PULLER Maxi is really maintains games connected with pulling with a heavy dog weighting more than 50 kg? The uniqueness of PULLER is that its dimensions are carefully calculated, both diameter and thickness. 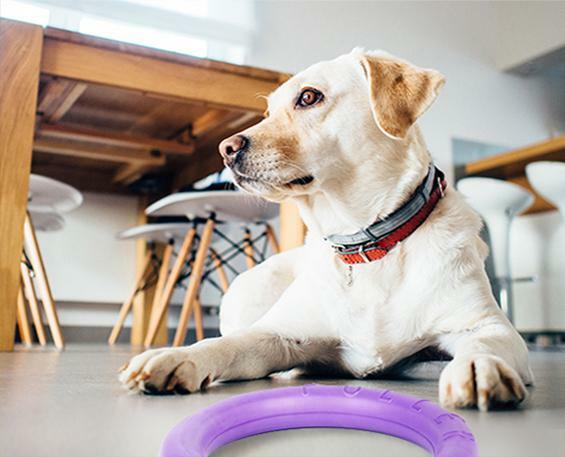 The material is soft enough that the dog can bite it, but it’s also sufficiently resistant to withstand the maximum load. So every PULLER, not just Maxi, is capable of withstanding exercises with the group of dogs that such size is recommended for. Whether the child can train the dog with PULLER? Everything is individually, depends on the breed of the dog, the age of the child and his experience in communicating with the dogs. In general, even the five-year-olds are well managed with PULLER, because it has very comfortable form and is surprisingly light. In order to comply with security measures, it’s not worthwhile to allow young children to train with large, heavy dogs who can only inadvertently take a child out of the car and fail to cope with the situation. 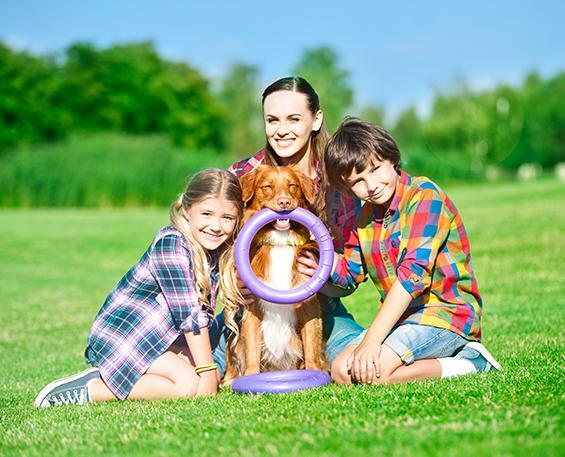 Otherwise, the training of dogs with PULLER is absolutely safe for children. 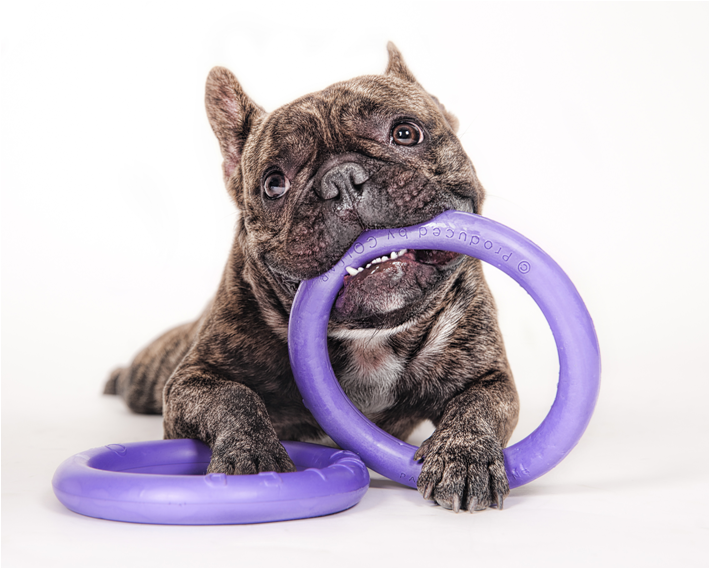 PULLER without smell – what’s the value for a dog? 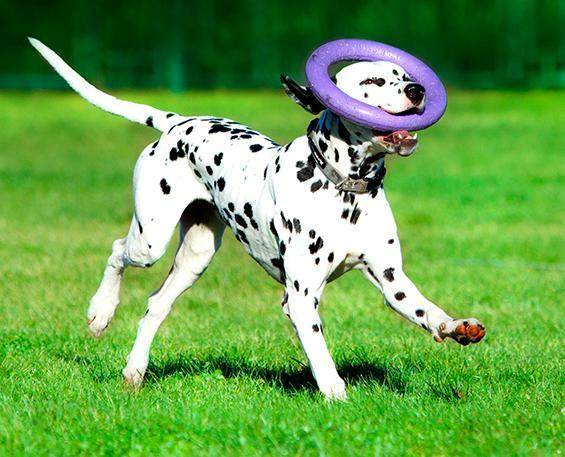 An experienced breeder starts choosing a toy for its dog precisely from what determines the smell. Dogs have a very sensitive sense of smell. It’s essential that the subject with which the dog will train, develop new skills, gain positive emotions and experience, not distracting the attention of the other smell! So the dog will not be accustomed to the smell of objects during classes, and unpleasant smells will not cause antipathy. 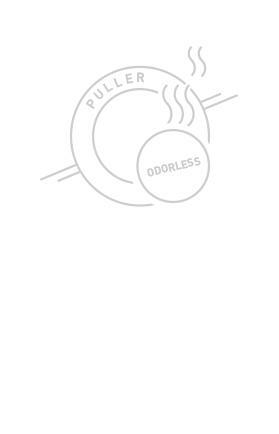 So, even as important thing as the smell, was taken into account in the development of PULLER. Leave PULLER alone at home with the dog? 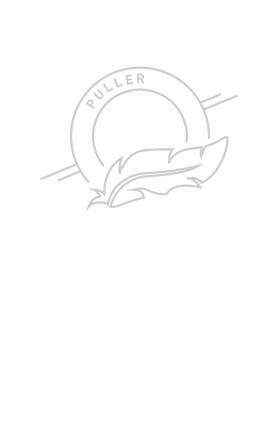 If PULLER is produced from the non-toxic material, why can’t we leave him alone at home with the dog? Don’t leave PULLER with the dog in house alone for a number of reasons. First of all the dog can bite PULLER and spoil it so that it’s not fit for trainings. It’s also recommended to use it only for workout. After all, if the dog has the permanent access to the subject, over time the dog simply loses interest. 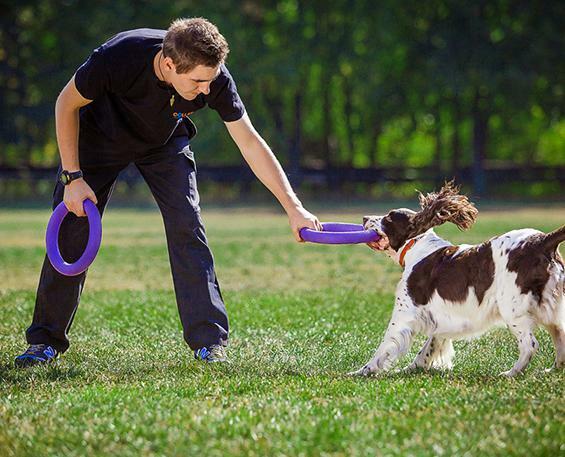 Remember that PULLER motivates the interactive exercises, the development of the dog’s obedience, and is a shell for full fitness. But in any case PULLER is not a toy for passive games. 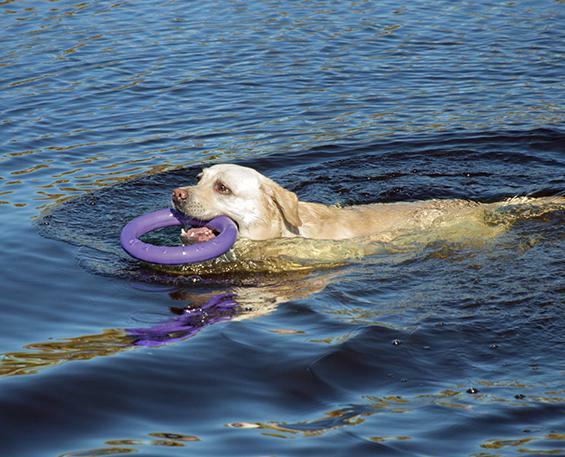 It will be easy and comfortable for a dog with PULLER in the water, cause it swims, only slightly under the water, and very well visible on the water surface. The dog can easily find it, catch up and return to the shore without having suffered much water. 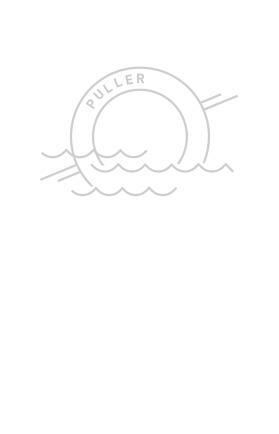 PULLER is a great motivator for your dog everywhere, and the training on the water will be for it, and for you, the most fun and efficient pastime.